2016 TWC MODDING AWARDS - Winners Revealed! 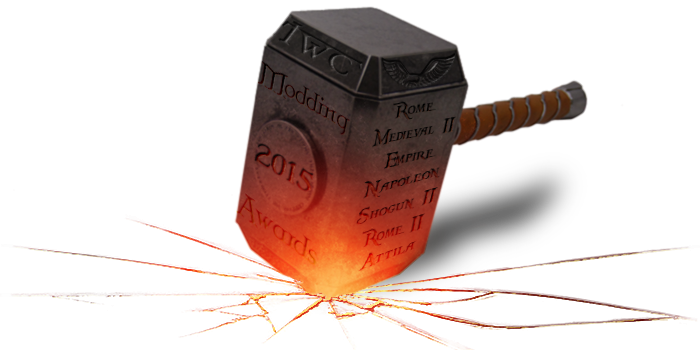 TWC 2015 MODDING AWARDS: WINNERS REVEALED! 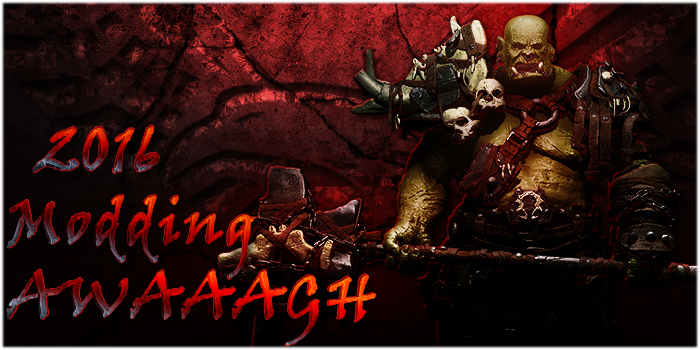 Who will be strong enough to bear the Hammer of the Gods? 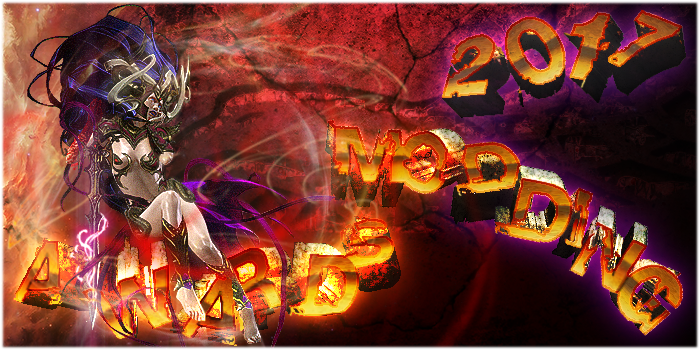 TWC 2015 MODDING AWARDS - VOTING IS NOW OVER! As per the title update: the Voting phase is now over! 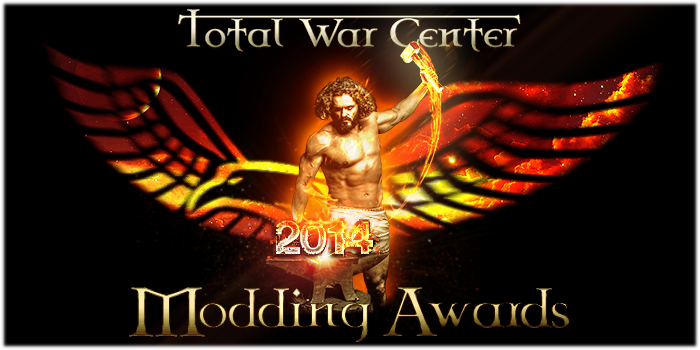 TWC 2014 MODDING AWARDS: WINNERS REVEALED! It's that time of the year again! One (or many) might say, that it's finally that time again, but well, better late than never, as the wisemen say! Re: Am I a fence sitter for being Agnostic? Assuming you pasted it correctly, try delete the map.rwm file in the data\world\maps\base. Then launch the game and start a new campaign. Hello, it is an old mod, and might need updating?, you could send a private message to Radious and see what he says about it. because the long list is long, that needed a long long man , and the giggles.